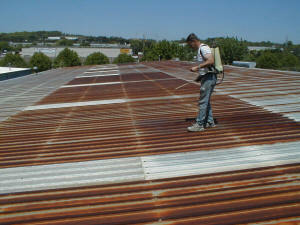 "Roof Solutions that make Cents!" 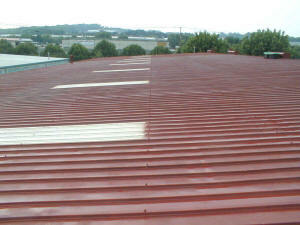 You don't have to go through the expense and disruption of replacing the metal roof! extending the life of your roof. Before You've invested a great deal of time and money in your business, including valuable inventory and equipment. 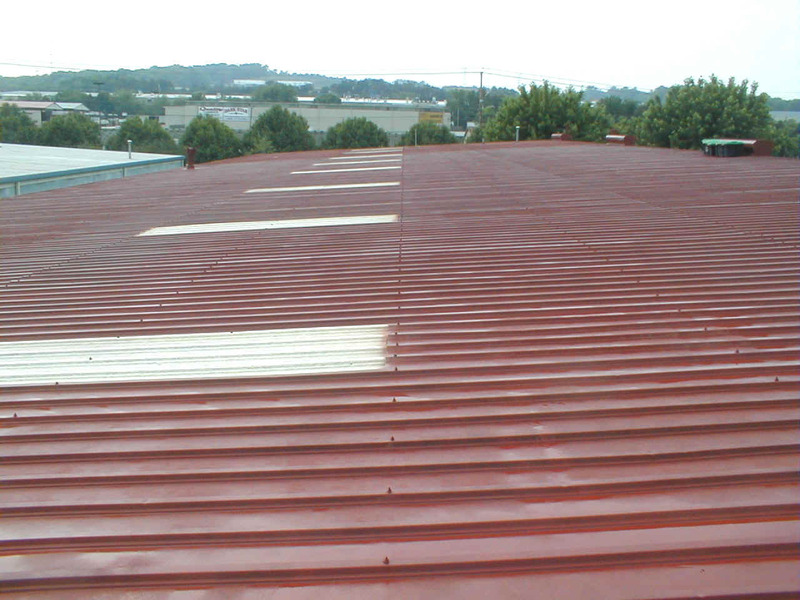 Metal roofs are frequently specified because they are lightweight, durable, and relatively easy and inexpensive to install. However, they have one major weakness. 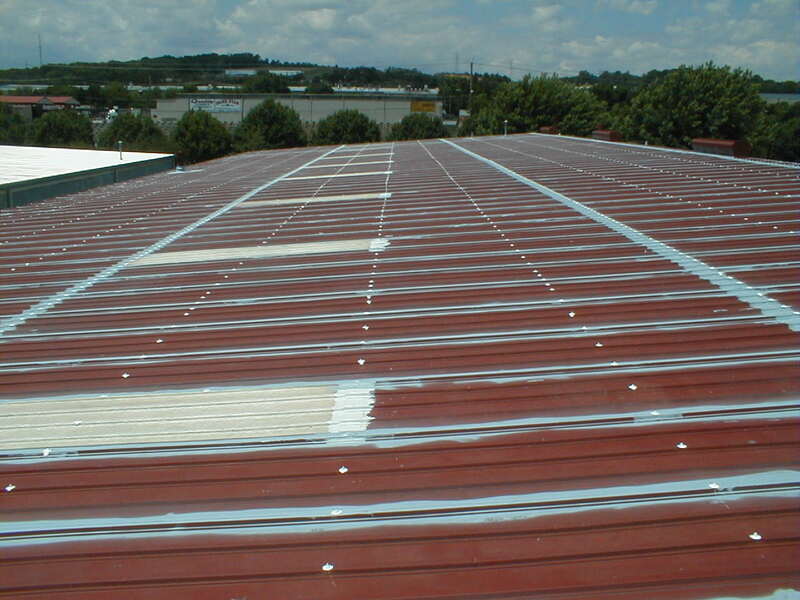 Leaks often develop along the seams, around the skylights, penetrations and fasteners due to rust, corrosion, deterioration of fastener gaskets, poor joint design, structural settling, movement from thermal shock or wind. Leaks can damage more than just the contents of buildings. They can weaken walls and ceilings, ruin insulation, causing your heating and cooling costs to soar. 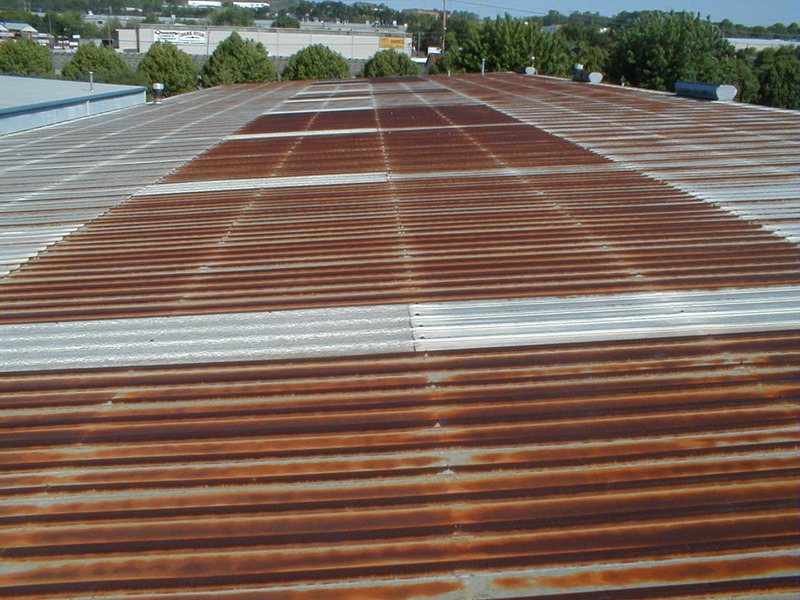 Rust Off The success of a coating system is only as good as the surface preparation. 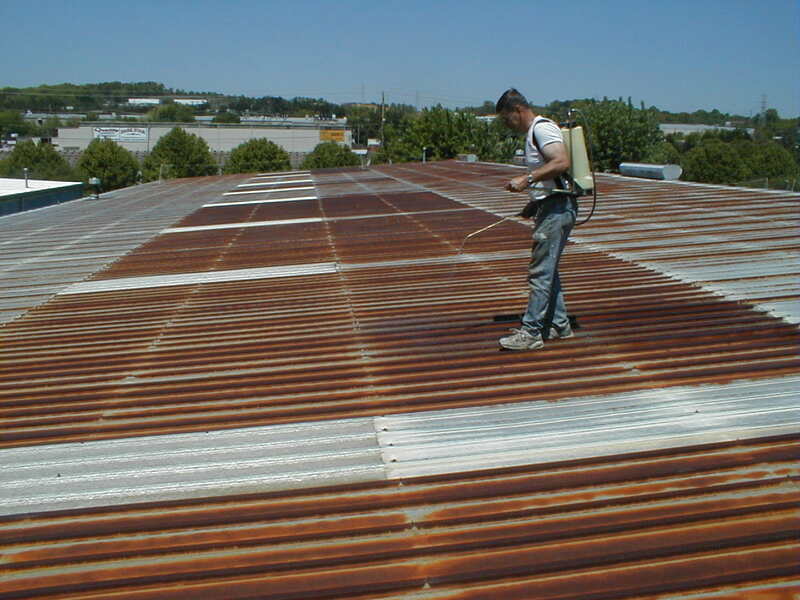 We use a special product called Rust Off that is used prior to pressure-washing (minimum 3000 psi) to neutralize the rust. 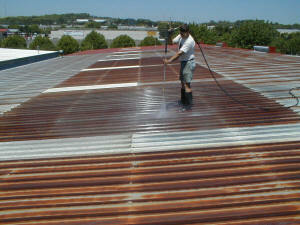 Pressure Wash Slow detailed pressure washing with minimum 3000 psi is very important to good adhesion. Our Metal Ready rust primer is formulated to penetrate through rust, driving out air. 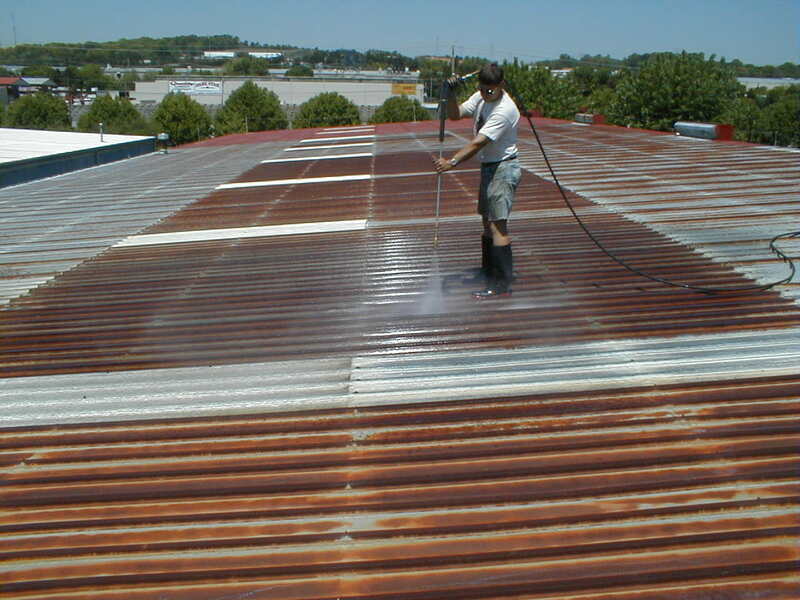 One coat forms a strong, protective barrier that inhibits rust from forming or spreading. 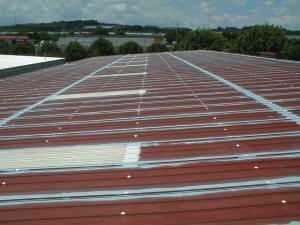 It also acts as a stain block to keep rust from bleeding through roof coatings. 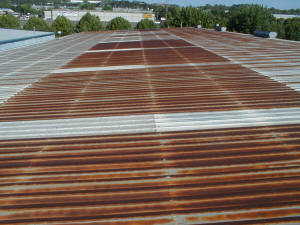 vertical and horizontal There is no such thing as a leak-tight metal roof system that does not include reinforcement in its coating at the seams and penetrations. We use the toughest and most flexible reinforcement on the market, Spunflex II. 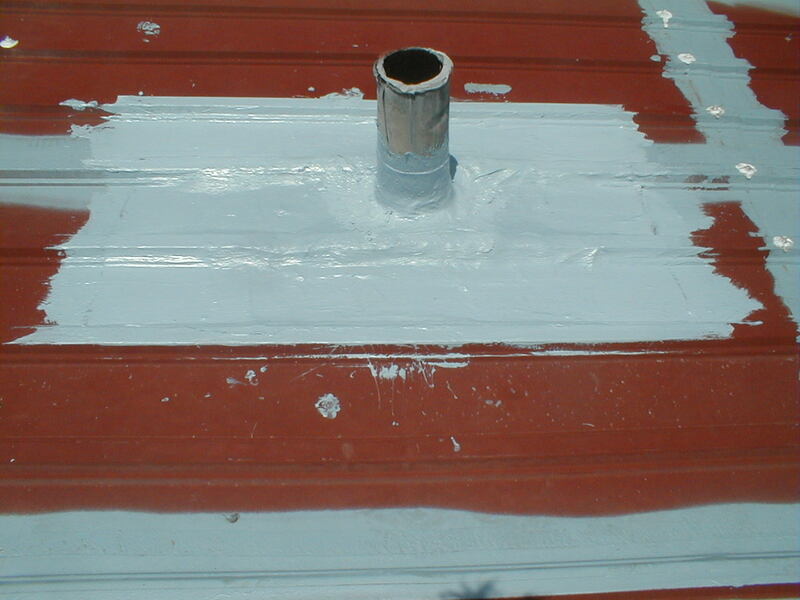 What good is an elastomeric coating if the reinforcement cannot move with the coating. 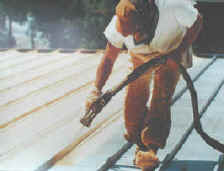 Spunflex II reinforcement is a spun-woven polyester, not bonded. 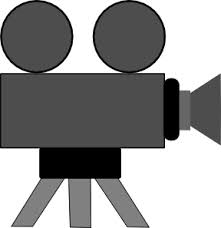 It has the most elongation in the industry and as important it has memory. After being stretched, it returns to its original shape. 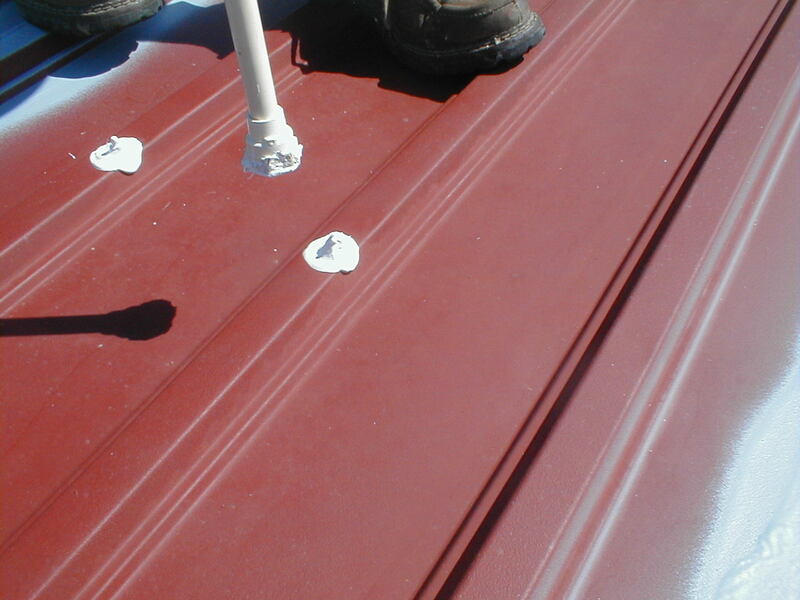 Caulk Screws Another step that separates our Metal Roof System from the rest is the specially formulated caulk for fasteners, called Kwik Kaulk Fastener Grade. 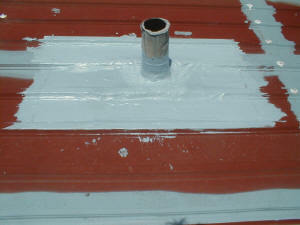 It is as much an adhesive as it is a sealant to keep the screws leak tight. 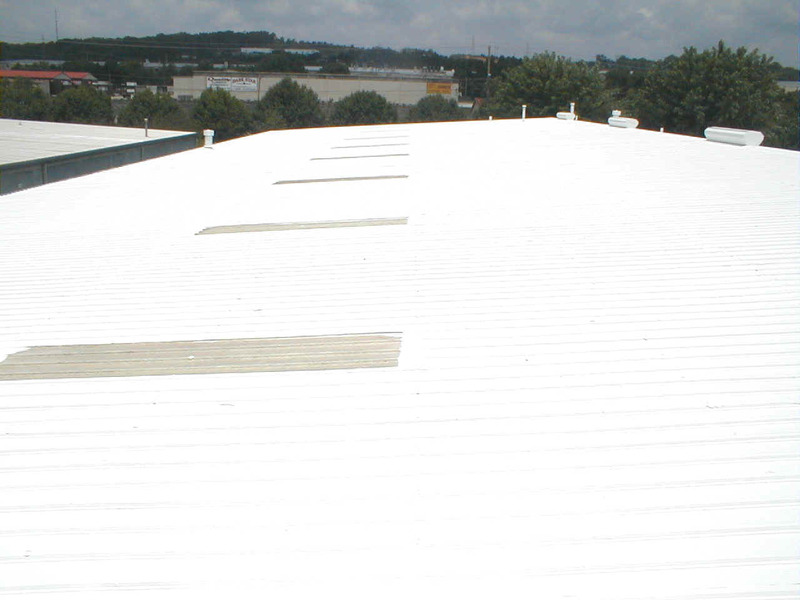 White Top Coat The 85% reflective white top coating provides a cool energy saving roof. (4 min 15 sec) Click Here to view a video about the Metal Roof Restoration System.